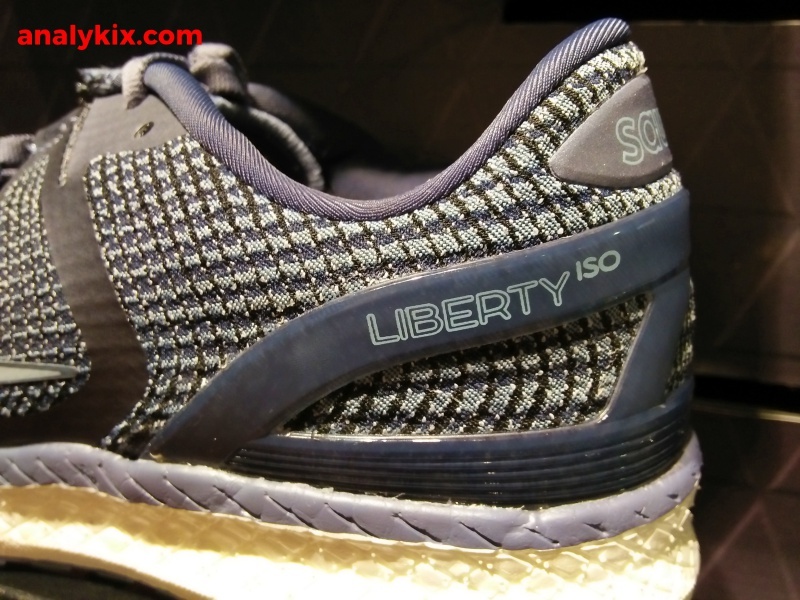 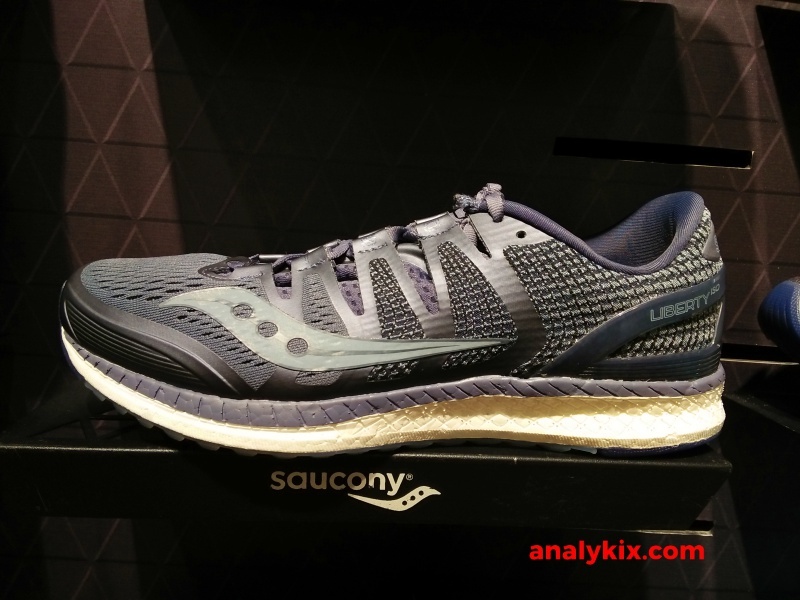 For runners who want to expand their choices in selecting a running shoe, you might want to try out Saucony's Liberty ISO. 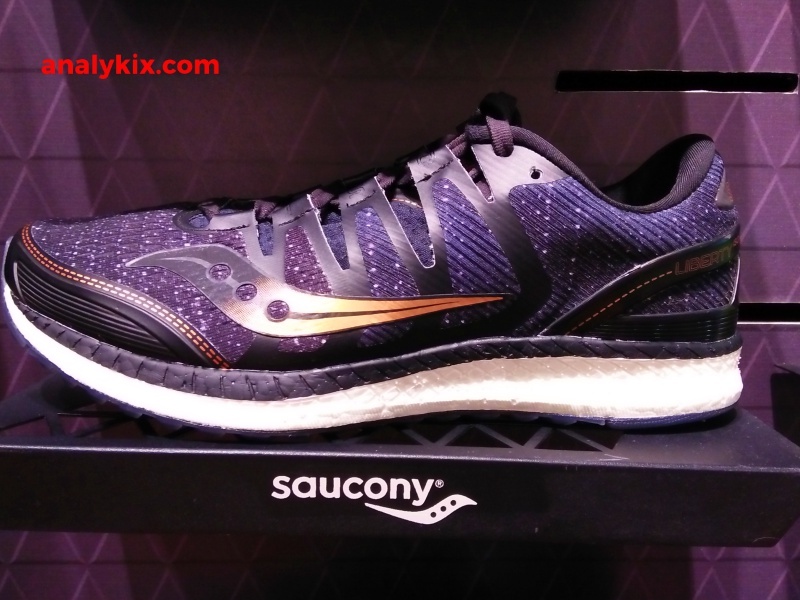 For moderate pronators, it features an engineered mesh upper which is lightweight perfect if you run for quite long distances. 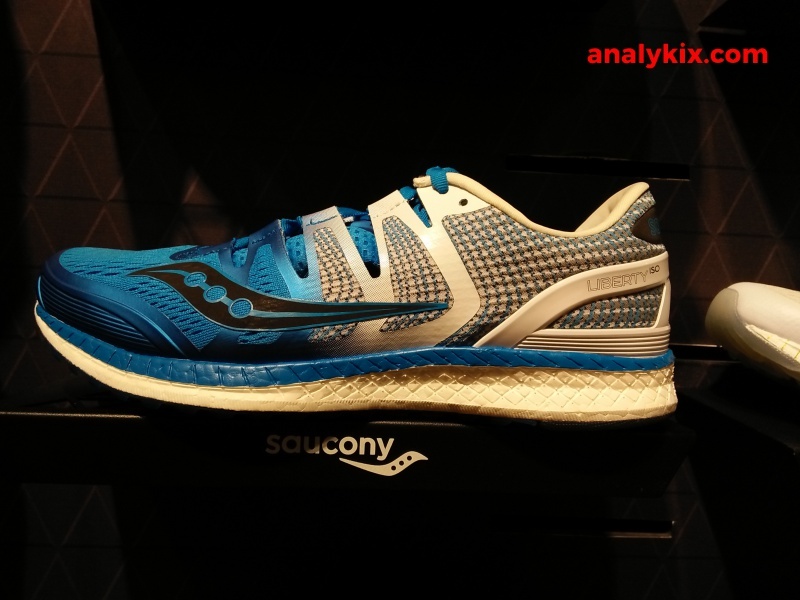 The ISO fit provides a dynamic fit providing a somewhat custom fit. 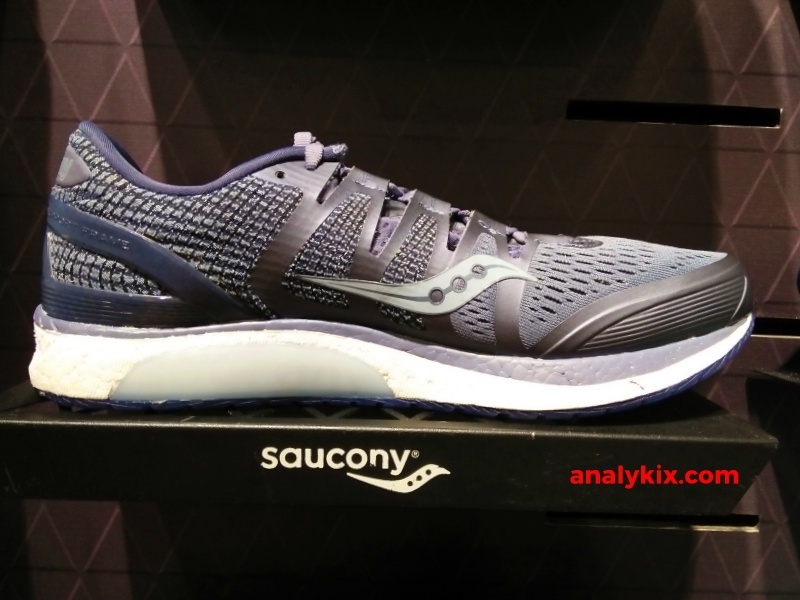 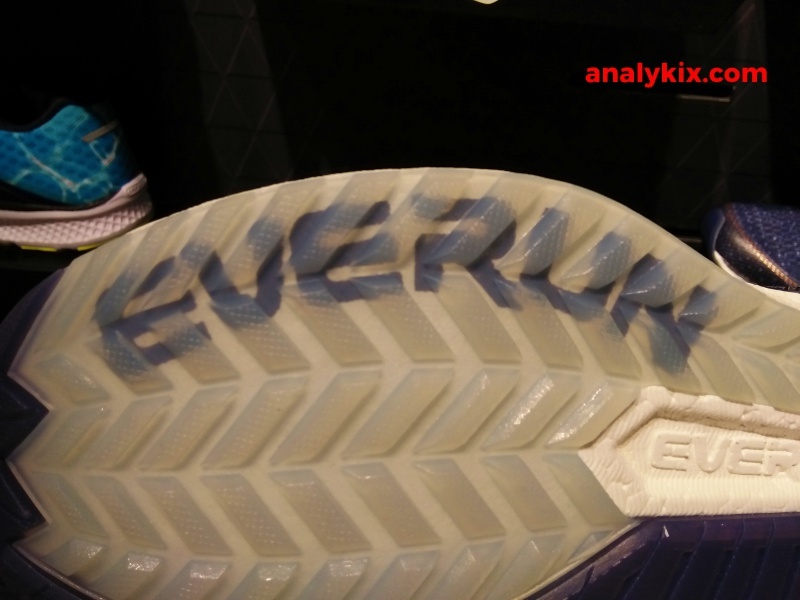 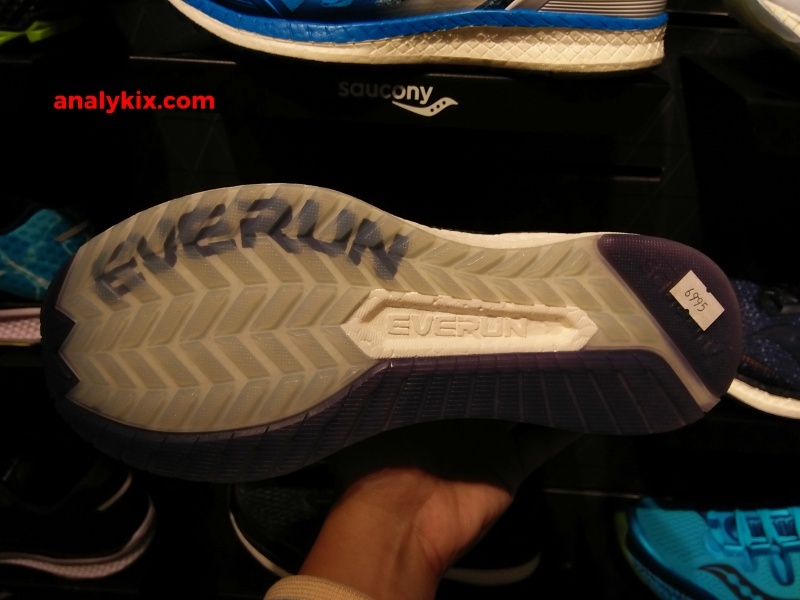 Saucony's full-length EVERUN midsole provides you the impact protection that you need with a thinner EVERUN topsole cushioning for a more responsive ride. 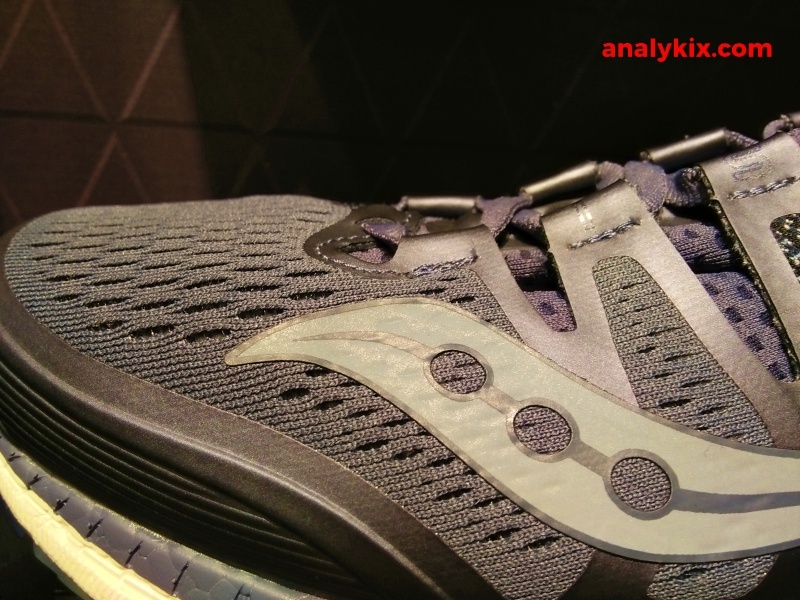 There is a TPU medial piece acts as a guidance frame for stability and support as well. 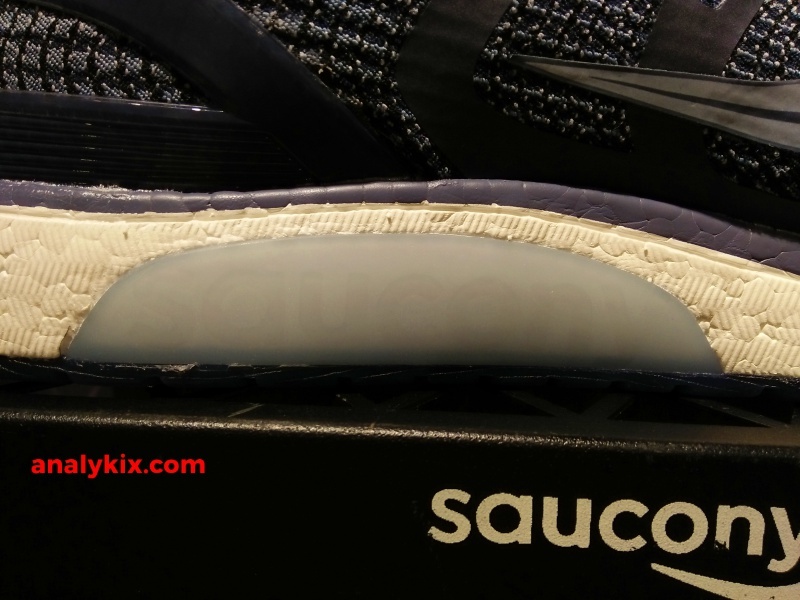 Three colorways are available now at the Saucony store in Trinoma for Php 6995.